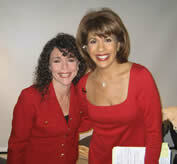 Michele Weiner-Davis is a dynamic, informative, high energy personality with an engaging media presence. She has made countless appearances on shows such as Oprah, 48 Hours, 20/20, The Today Show, CBS This Morning, CBS Evening News, CNN, and Bill O'Reilly. 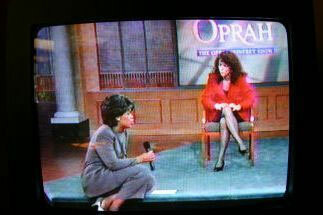 Michele's Keeping Love Alive program aired on PBS stations nationwide. She also hosted a reality based show for the BBC about helping couples save their marriages.